omg guys i love this technique! this 3 hour course will teach you how to easily create these stunning designs that your clients will love this season. 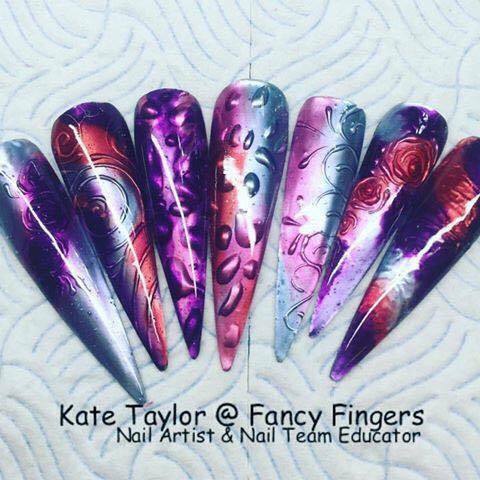 you must hold a gel qualification to do this course.